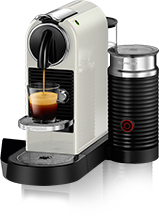 The restylable Pixie on which you can easily change the side panels according to your taste. 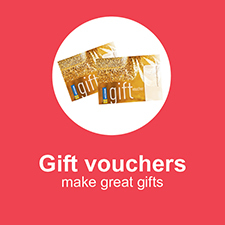 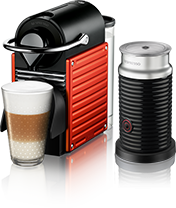 Choose different colours and textures from an extensive range of clip-on side panels. 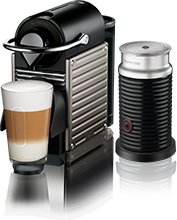 CitiZ & Milk with its built-in Aeroccino3 system allows you to create incredible milk froth for all kinds of delicious coffee recipes. 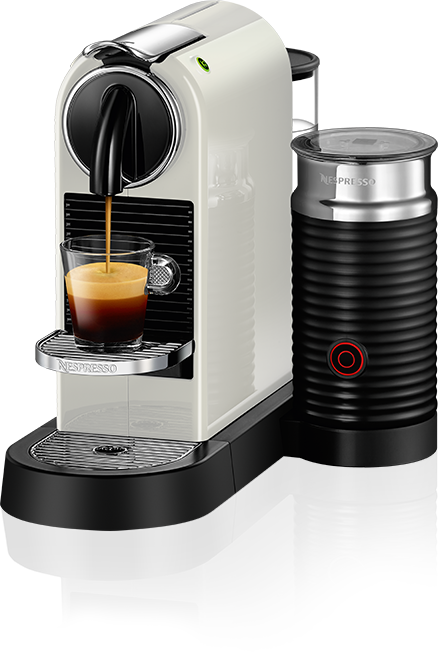 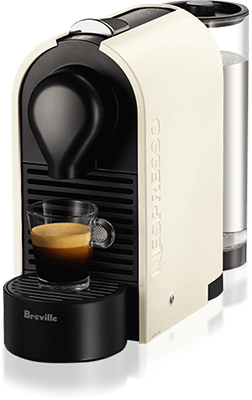 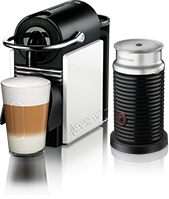 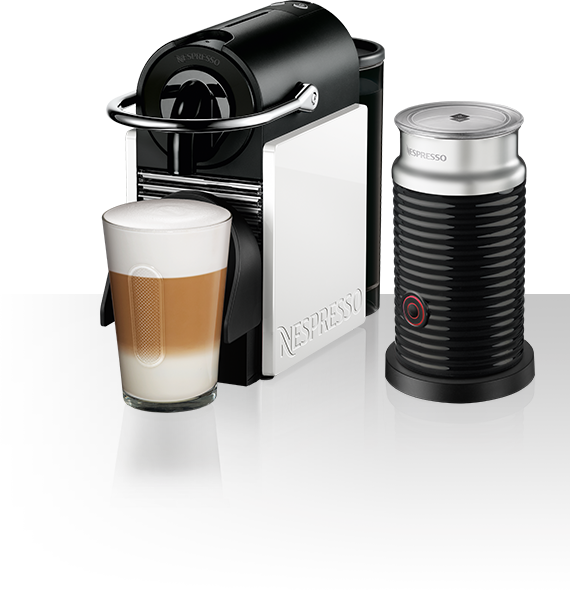 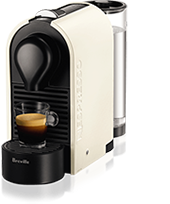 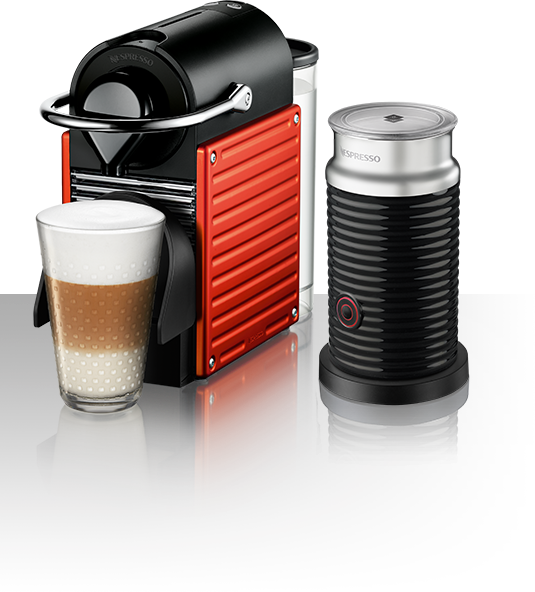 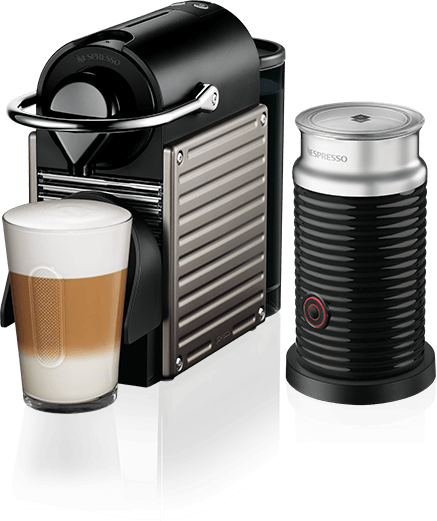 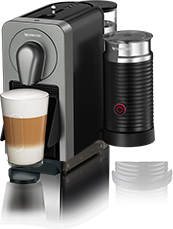 Created to please both Nespresso coffee drinkers and lovers of modern design, the CitiZ range represents the union of functionality and retro-modern design inspirations.